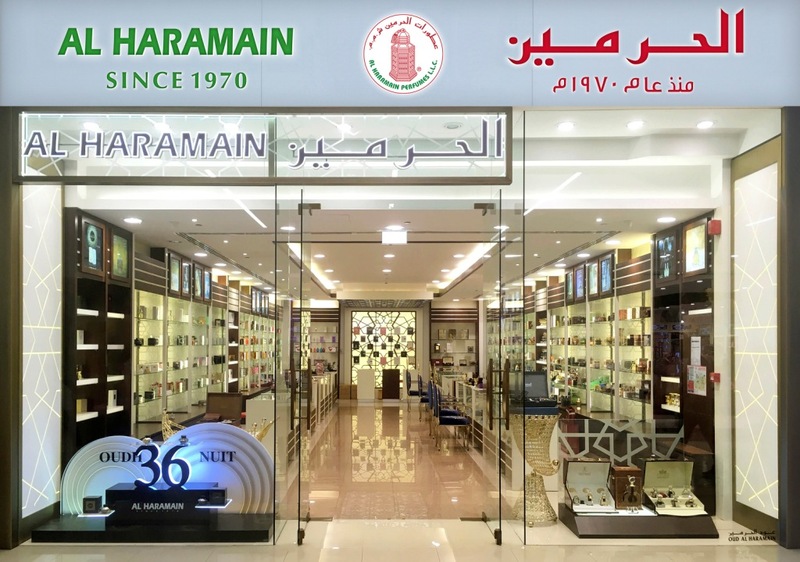 Ever since the first bottle was released in the summer of 1970, Al Haramain Perfumes has steadily grown in stature putting together a fragrant network of spectacular showrooms all over the UAE, Oman, Kingdom of Saudi Arabia, Bahrain, Kuwait, Qatar, Singapore, Malaysia, UK and the USA, and winning accolades, appreciation, and hearts along the way. Fragrance has great power. It arouses emotions, desires, memories and relief which lead to peace of mind. Such is the influence of perfume, which brings serenity to the mind and hence adhering to the culture. This is what our Founder, the Late Kazi Abdul Haque, believed. Today, this is embedded in our philosophy to serve this rich perfume tradition to the entire world. 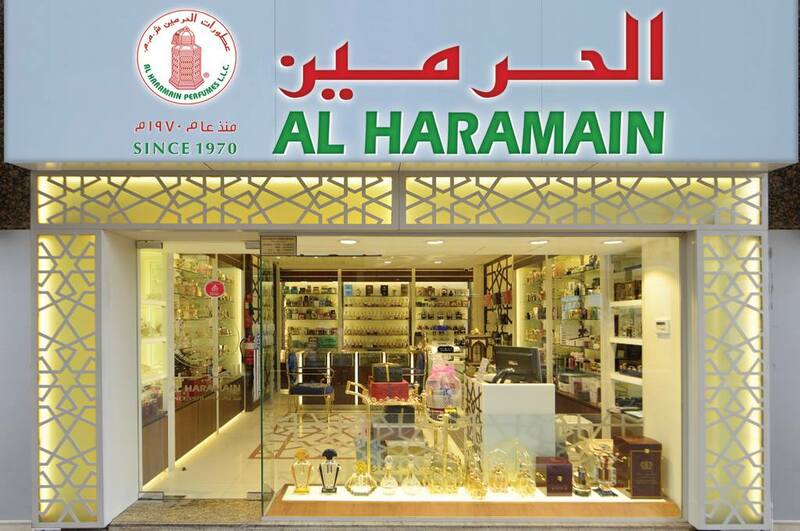 At Al Haramain Perfumes, we help our customers to attain this serenity of culture through our fragrance. We make sure every bottle of perfume is dabbed with quality & craft, and indeed, in each bottle of our perfumes and in every whiff you take; you will find this rich culture. We know what we do well and are always determined to do it better. With this same culture and belief, Al Haramain Perfumes has managed to craft a diverse portfolio of over 1000 exceptional fragrances. We have confined the niche market segment and have cemented our presence with a large network of outlets across the GCC, Middle East, Asia and Europe. 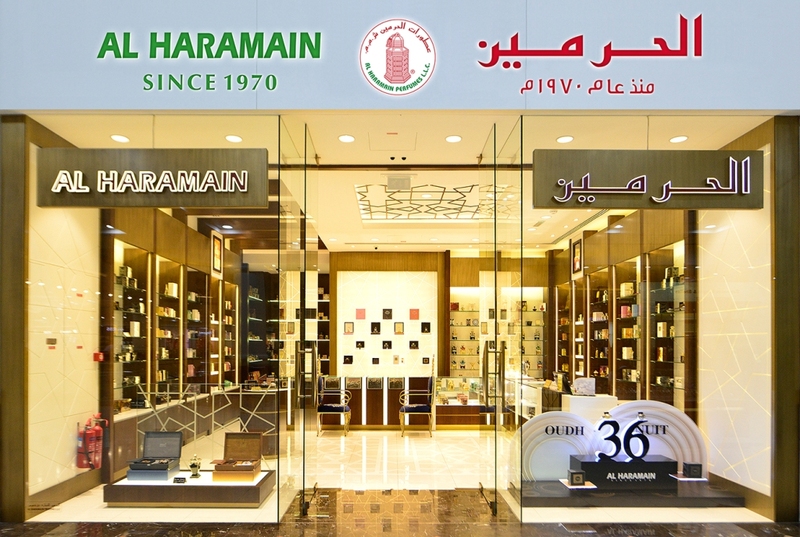 That’s not the end, Al Haramain’s exquisite range has footprints in more than 100 countries across the world in addition to an exclusive presence at various travel retailers. Our story began with passion in 1970 by Kazi Abdul Haque. Back then, we were a trader of Agarwood, Dehnal Oud, and other precious perfume ingredients with a single store in Mecca right outside Al-Haram Mosque. And today we are privileged to welcome hundreds and thousands of perfume lovers to our locations all over the world. Dignity: We will never compromise our reputation for excellence. Courage: Where we can make a positive change, we’re willing to challenge the status quo. 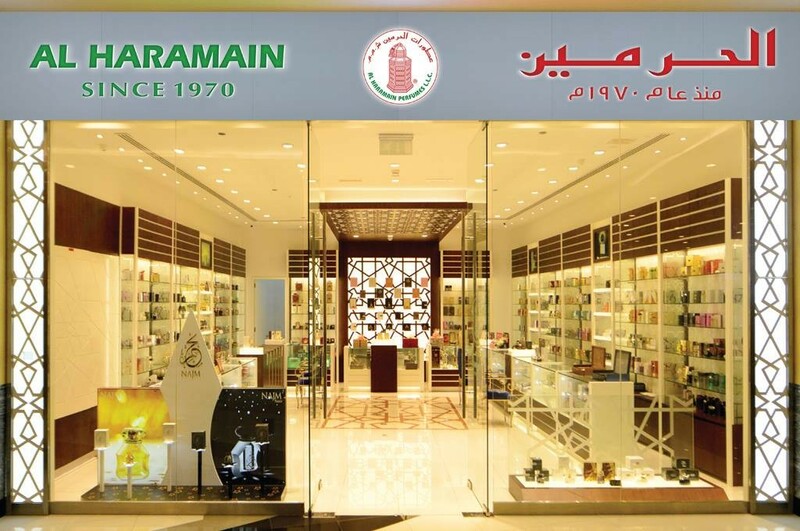 Al Haramain Perfumes is named after two holiest mosques in the world – the Masjid Al-Haram and the Masjid Al-Nabawi in Medina. The name directly translates to the 2 mosques. Our logo is a representation of the Maqam Ibrahim which is right next to the Kaaba in Masjid Al-Haram. There is no substitute for quality ingredients. It’s our goal for all perfumes to be made from the highest quality ingredients that are ethically sourced. Our directors personally travel around the world to find and select the finest ingredients whether it comes from the depths of tropical Indian jungles or the desert plains of Salalah. Once the ingredients arrive at our perfumery, our perfumers gently work with the ingredients to bring out the balance and nuance of it. Our stores are a welcome place for perfume novices and connoisseurs alike, who want to learn more about perfumes and the ingredients that go in them. The contemporary arabic motifs in our spacious stores welcomes customers of all nationalities. 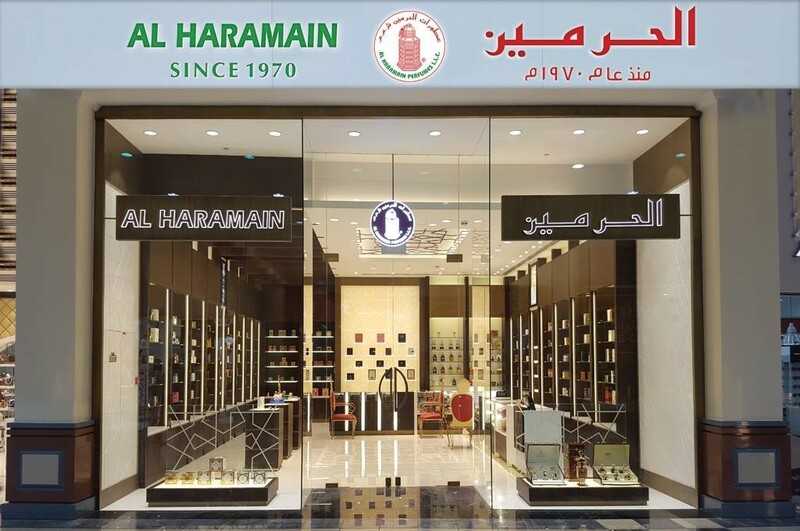 Al Haramain Perfumes distributes its products through its network of exclusive stores and through partners and stockists around the world. Our finest perfumes are grown, selected and served by the finest people. We call our salespeople perfumists since they are committed to perfume knowledge, product expertise and customer service. Our perfumists are the essence of the Al Haramain experience.